San Diego, CA – Hookit, the market leading sponsorship analytics and valuation platform for sports, and Kantar Media, a global leader in media intelligence, have expanded their partnership to provide clients with insights and valuations to maximize their entire sponsorship spend. Under one dashboard, brands will be able to evaluate the performance of their sports sponsorship investments across television, digital, and social media. This allows clients to optimize sponsorship performance with actionable insights and analytics. Sports viewership behaviour has rapidly changed in today’s digital climate, particularly among younger audiences. The proliferation of social & digital platforms and second screens has changed the way sports is being consumed, withU.S. sports fans who are 28% more likely than average to use a social network on a second screen while watching sports on television. Brands are also using social media as a key platform to connect directly with their fans and audience. All this points to a necessity to measure sponsorship ROI across both traditional and digital media channels to get the full picture of how sports investments are performing. “Social and digital media are disrupting the way sponsorships are valued now. The value that social & digital media brings for brands can no longer be disputed. 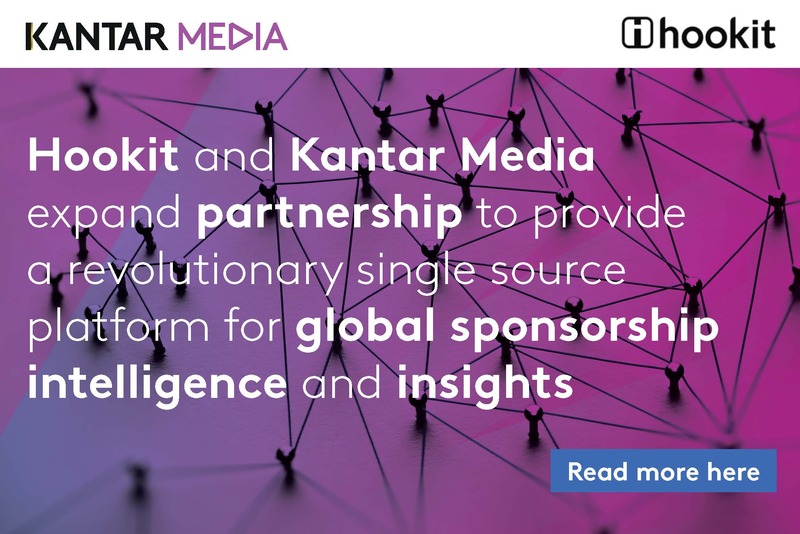 Kantar Media’s ongoing partnership with Hookit will continue to provide the sports industry and brands invested in sports with comprehensive insights and valuations necessary to build and optimize their sponsorships and marketing campaigns across all media channels”, said Andy Brown, CEO & Chairman of Kantar Media. Hookit pioneered the sponsorship technology and analytics space now known as spontech. They actively track over 500,000athletes, teams, leagues, events, federations, venues, brands and media properties. HookIt aggregates billions of data points from social and digital platforms and uses machine learning and predictive analytics to provide real-time insights and valuations. Combined with Kantar Media’s measurement of TV, print, and other traditional media sources, brands and properties are able to quantify and maximize their sports sponsorships like never before. Please direct all inquiries to press@hookit.com. About Hookit Hookit is the market leader of sponsorship analytics (#spontech) and valuation of social and digital media for sports. It developed the first, most trusted platform in the global marketplace that effectively measures $5B per month of previously unknown sponsorship value that brands receive from athletes, teams, leagues, venues and events in social and digital media. Hookit aggregates billions of data points from social and digital platforms and uses machine learning and predictive analytics to provide real-time insights and valuations for brands and properties to quantify and maximize sports sponsorships. To learn more, visit hookit.com. 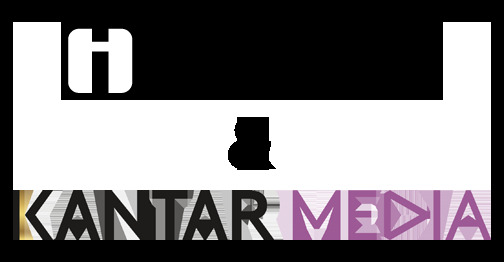 About Kantar Media Kantar Media is a global leader in media intelligence, providing clients with the data they need to make informed decisions on all aspects of media measurement, monitoring and selection. Part of Kantar, the data investment management arm of WPP, Kantar Media provides the most comprehensive and accurate intelligence on media consumption, performance and value. To learn more, visit www.kantarmedia.com.